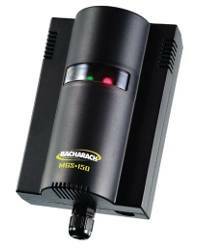 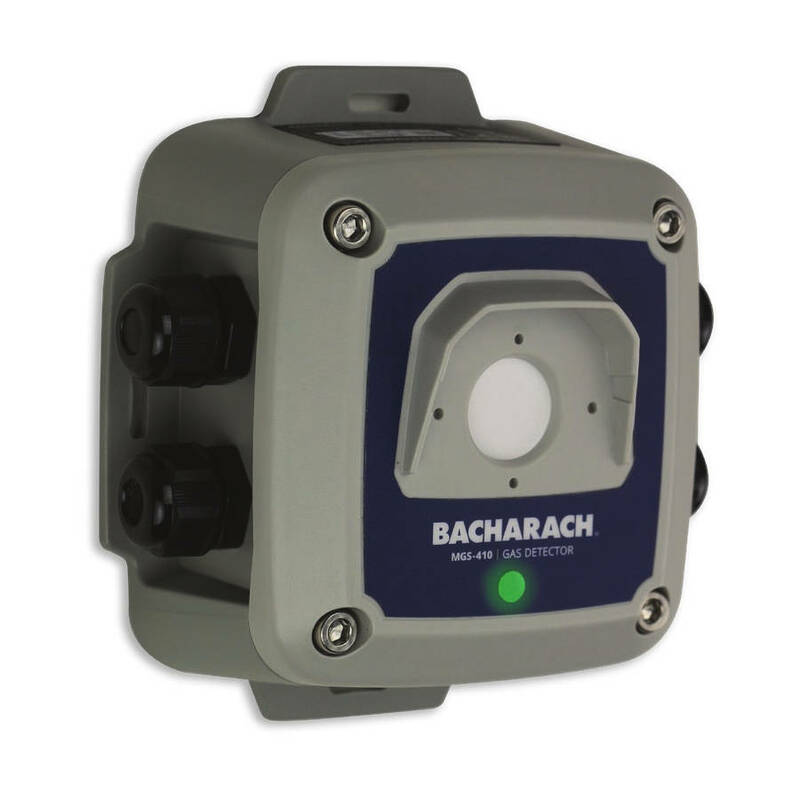 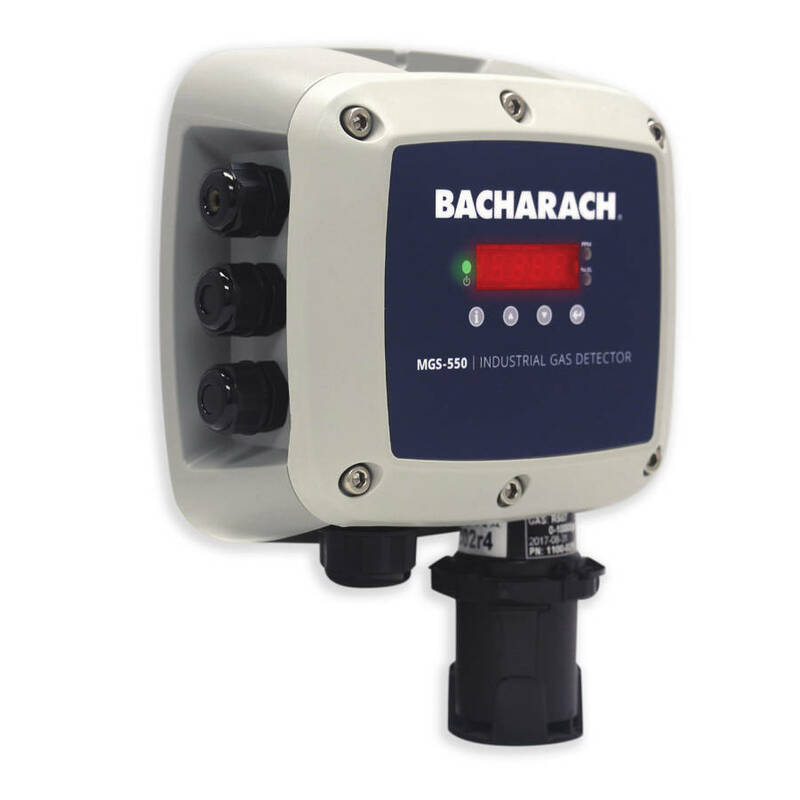 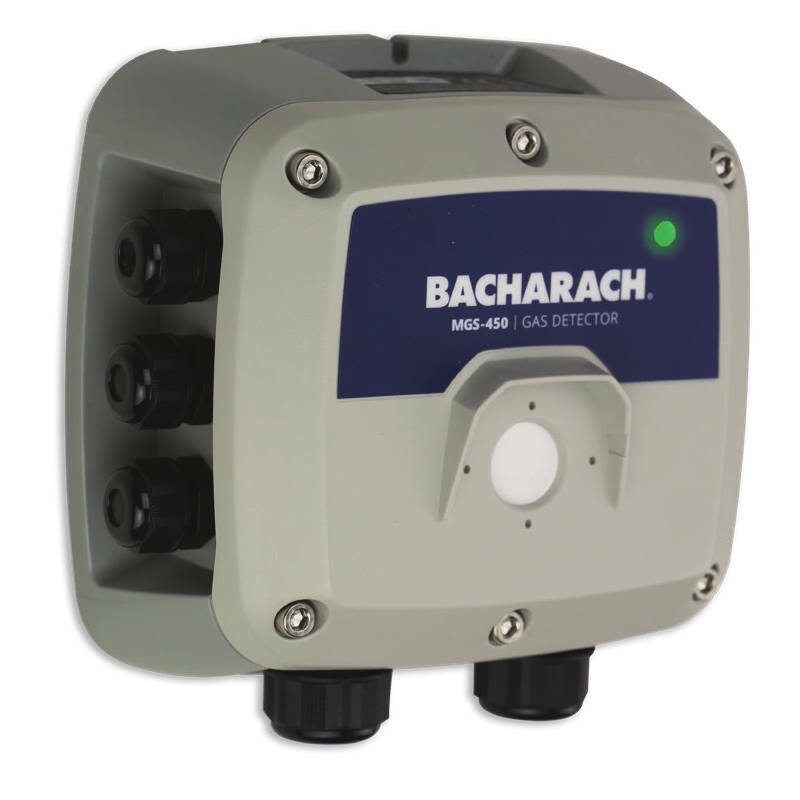 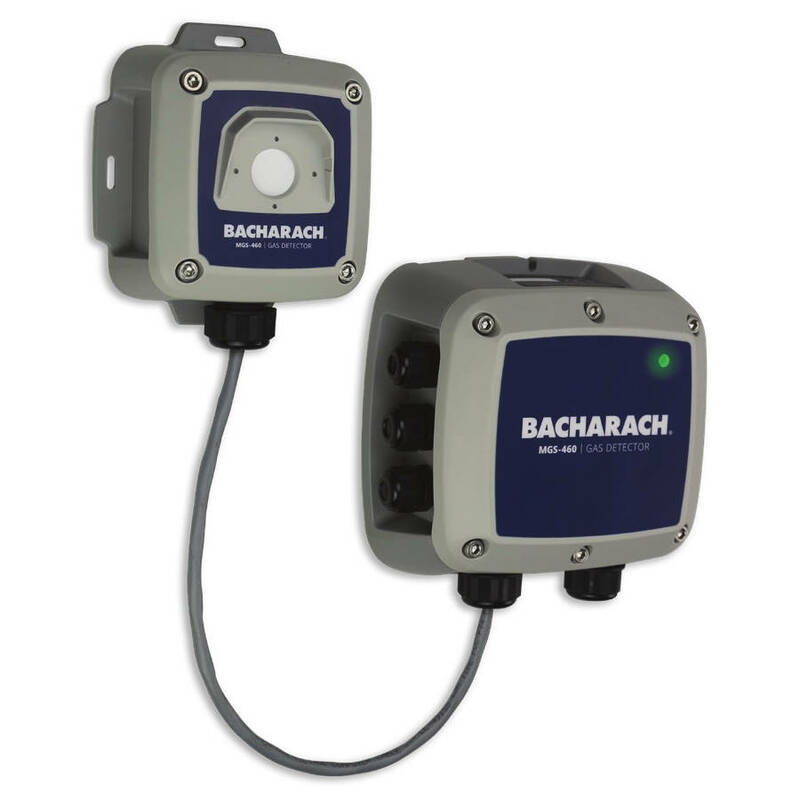 The Bacharach Tru Pointe ® refrigerant leak detector is a portable, battery powered instrument designed to pinpoint the location of refrigerant leaks in air conditioning and refrigerant systems, chillers or cold storage units. 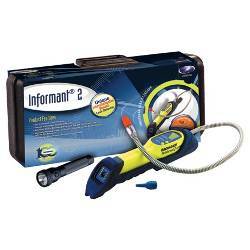 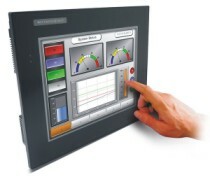 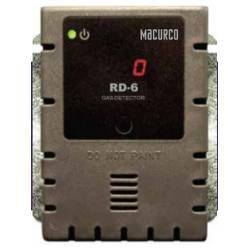 With the use of heated-diode sensor technology, the Tru Pointe ® instantly responds to all refrigerants. 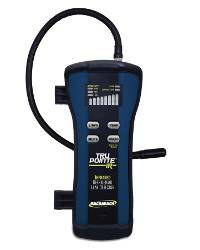 Automatic zero and background compensation allows the Tru Pointe ® instrument to pinpoint a leak located in contaminated environments without the need for manual sensitivity adjustments. 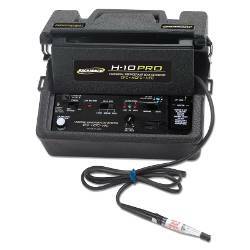 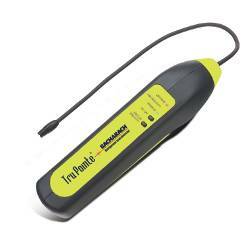 HVAC service technicians, refrigerant service technicians, plant maintenance departments, automotive service facilities and refrigerant and environmental chamber manufacturers rely on this small, lightweight and rugged leak detector with its 14” flexible probe to locate small to large gas leaks in tight spaces such as those found in refrigeration units and automobile engine compartments.